Allergies And Sore Throat Concept. 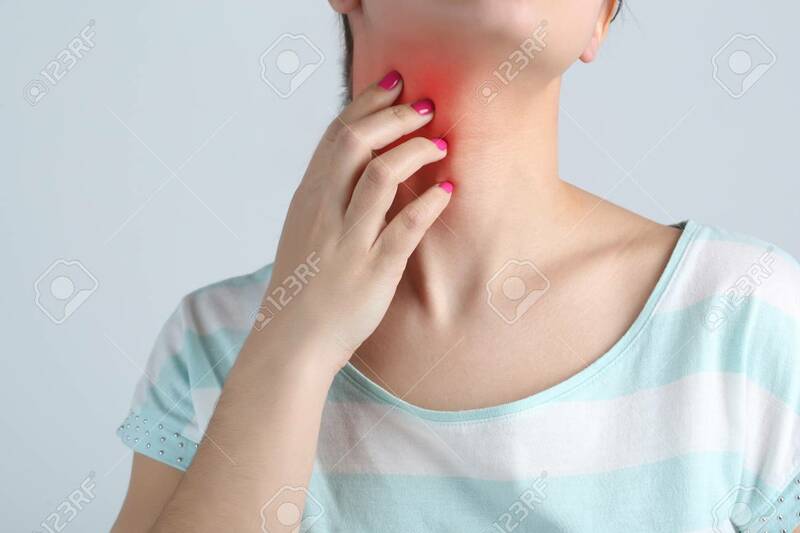 Woman Scratching Neck, Closeup Banque D'Images Et Photos Libres De Droits. Image 91475969.